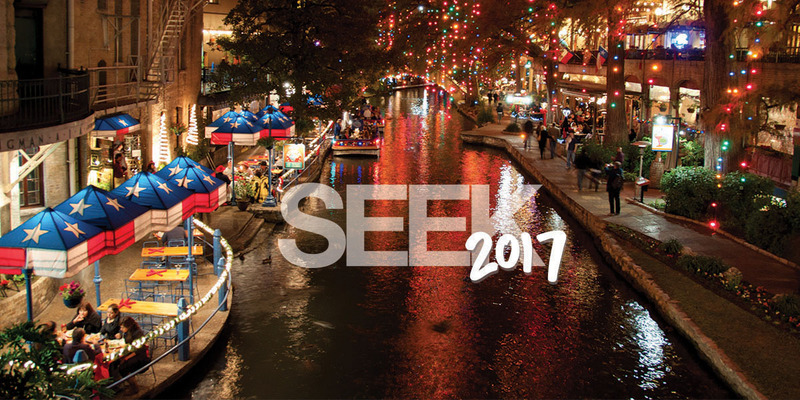 Are you registered for SEEK 2017 January 3-7 in San Antonio, TX? It promises to be a retreat from normal life. 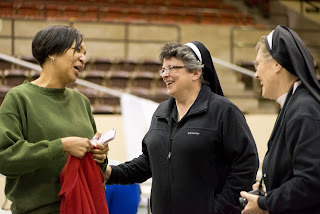 Spend the days with a huge crowd of other enthusiastic, Catholic young adults! 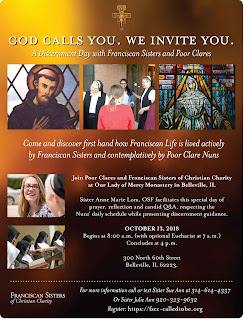 Franciscan Sisters of Christian Charity will be there. 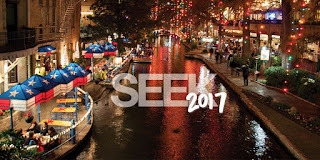 We are excited to share this experience with the future of our Church. 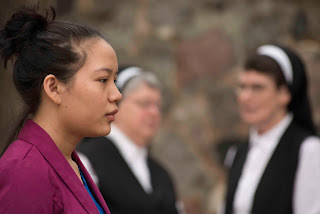 We ourselves are traveling by bus with students from the Diocese of Marquette, MI. If you do decide to register and desire to have a face to face conversation with us, we'd be happy to meet you during the conference. Call or text Sister Julie Ann 920-323-9632. Otherwise, we look forward to many wonderful, God-planned interactions throughout the days when walking or standing still. 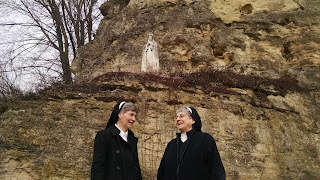 Coming soon...our next Discernment of Spirits Retreat is January 27-29, 2017 at our Motherhouse in Manitowoc, WI. Register here.